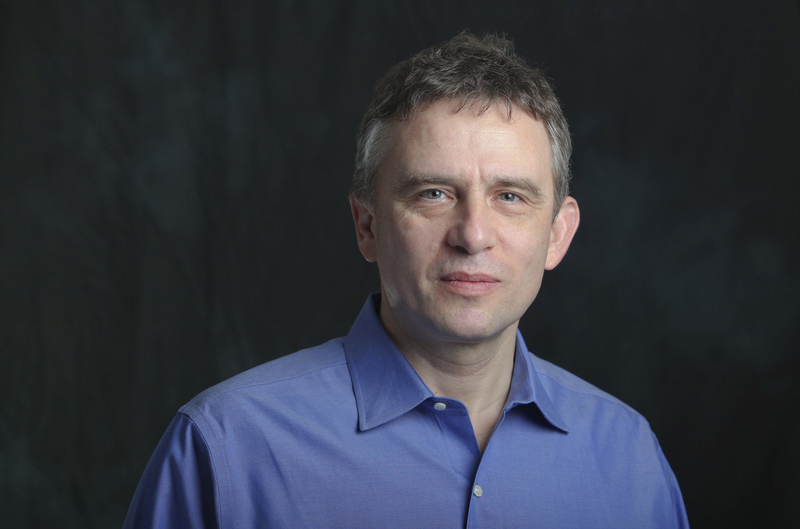 Dr. Anatoly Frenkel, professor of physics at Stern College for Women, has been named Weston Visiting Professor in the Department of Materials and Interfaces at the Weizmann Institute of Science in Rehovot, Israel. He will be hosted by Dr. Igor Lubomirsky, professor at Weizmann, who has been Frenkel’s collaborator for more than 10 years. Together, Frenkel and Lubomirsky seek to understand how important materials used in advanced technological applications—as diverse as fuel cells, audio speakers, sonar detectors and portable cameras—function. Their work focuses in particular on materials that develop high levels of mechanical stress in response to electric fields.